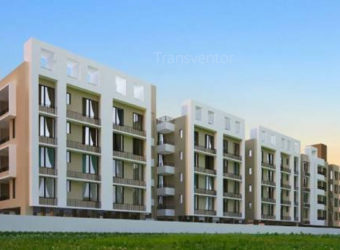 Club residenza is a sprawling luxury enclave of magnificent apartment in Rajarhat.It is luxurious project of JPK Enclave Group.Club residenza offers ready to move 2bhk and 3bhk apartments.the amenities in this project comprises of landscape garden,swimming pool,gymnasium,club house,community hall.The environment of this project is very fresh and clean.It is well connected by the public transport. 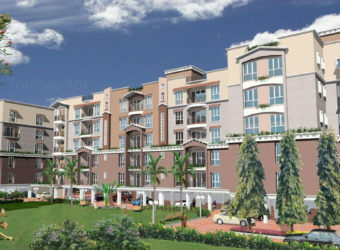 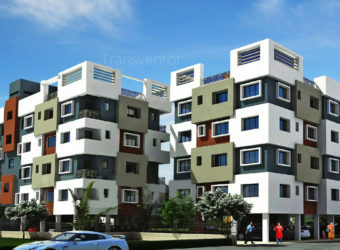 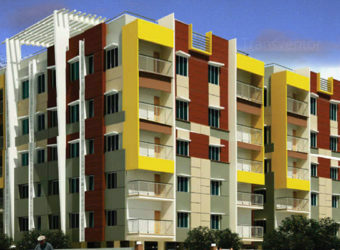 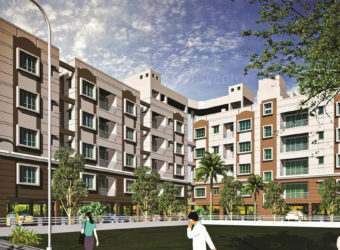 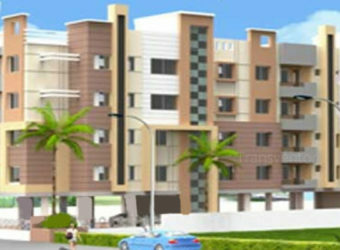 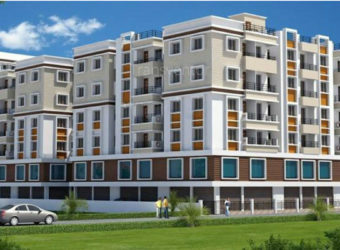 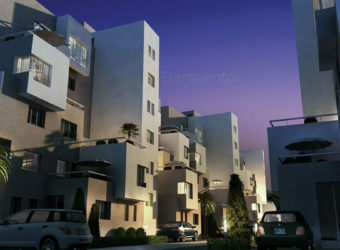 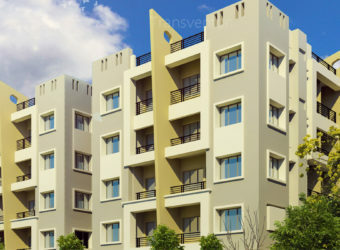 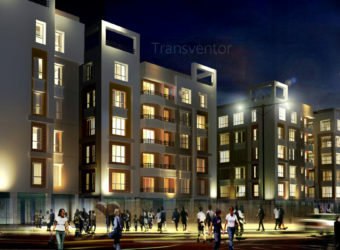 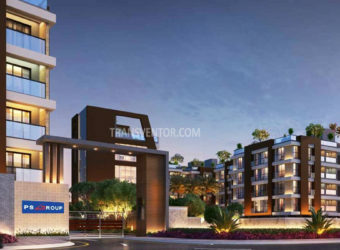 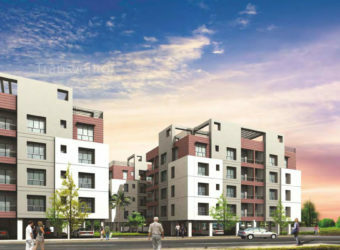 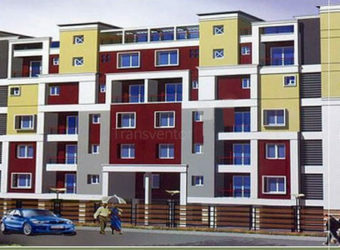 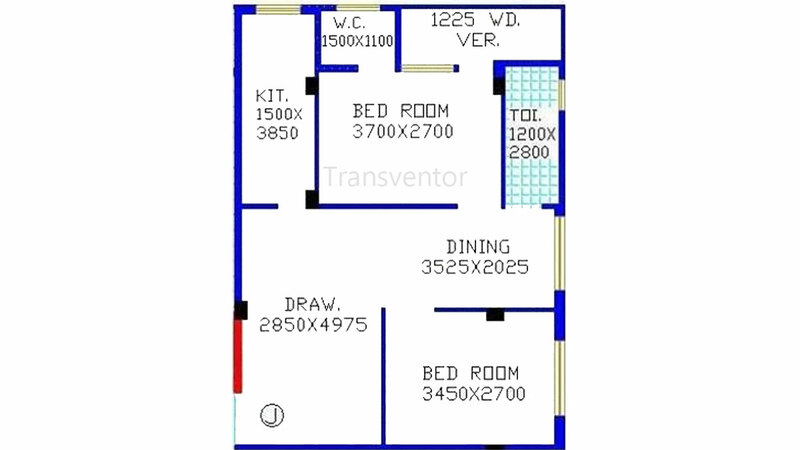 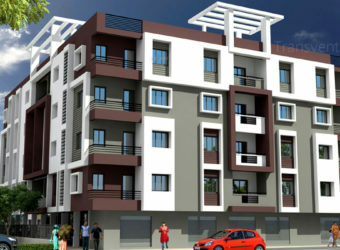 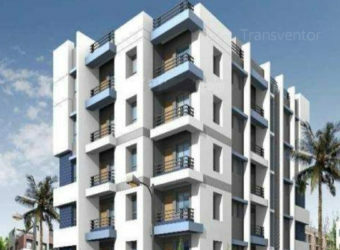 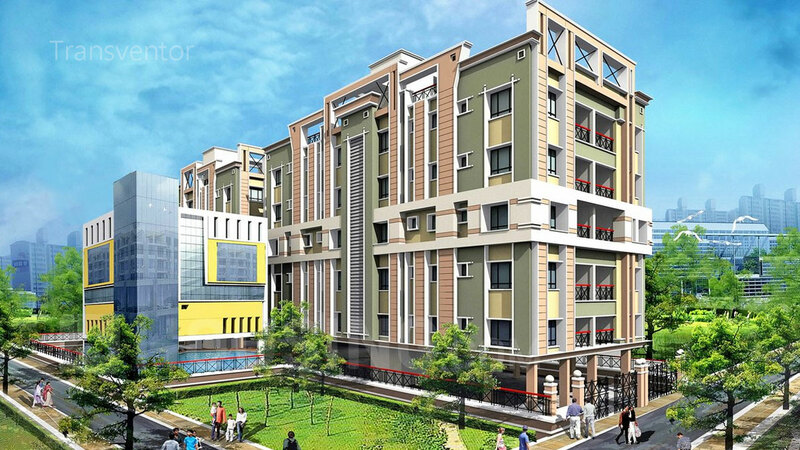 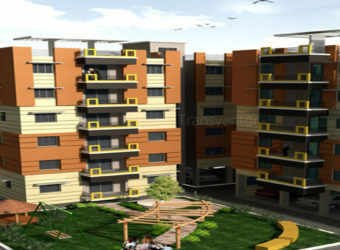 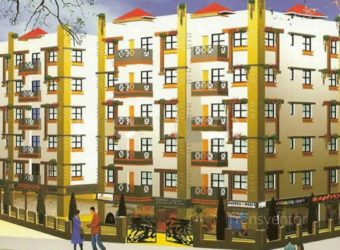 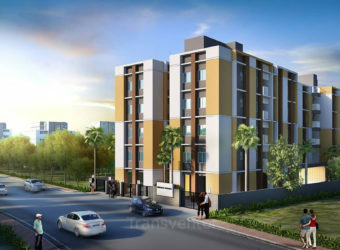 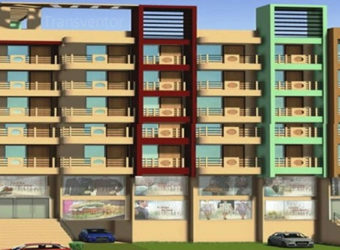 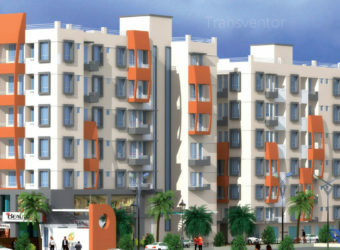 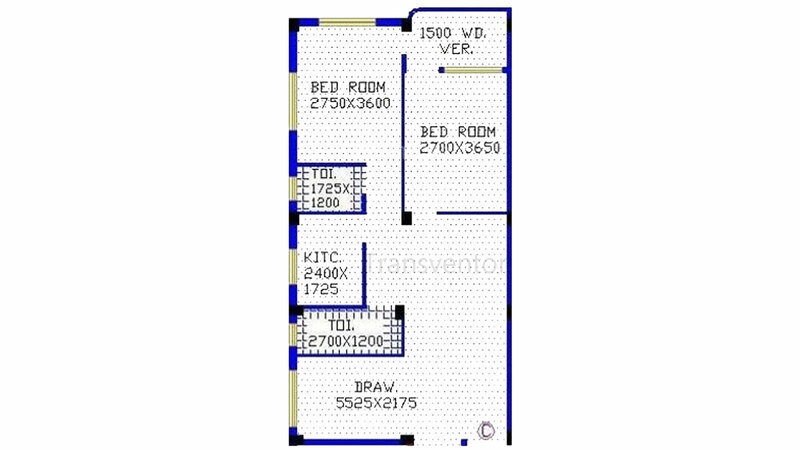 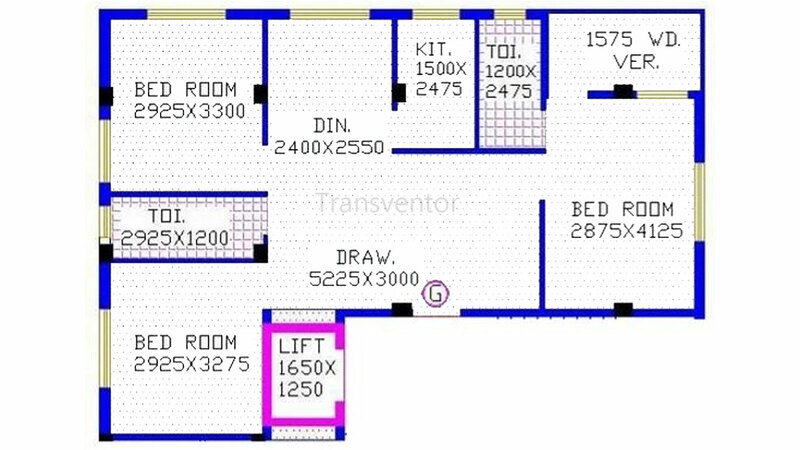 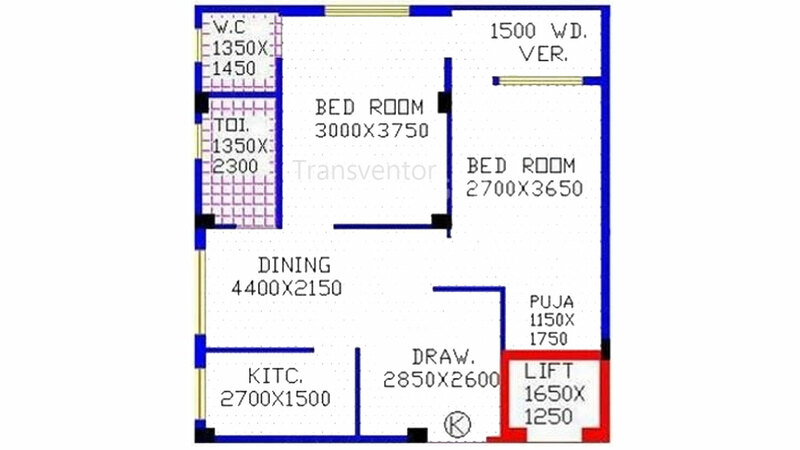 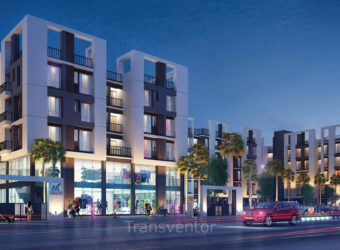 One Of The Unique Residential Project In Rajarhat. 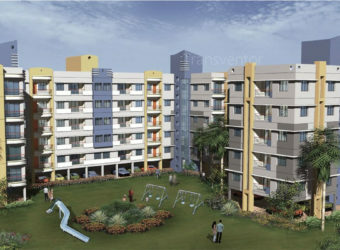 Pillar Of Trust From JPK Enclave Group. 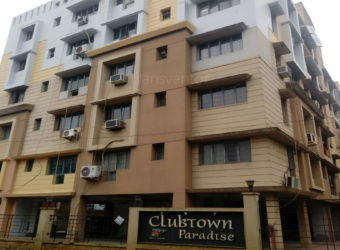 Interested to Buy Property in Club Residenza ?